In this episode, my guest is Karin Simmons, a songwriter and worship leader. 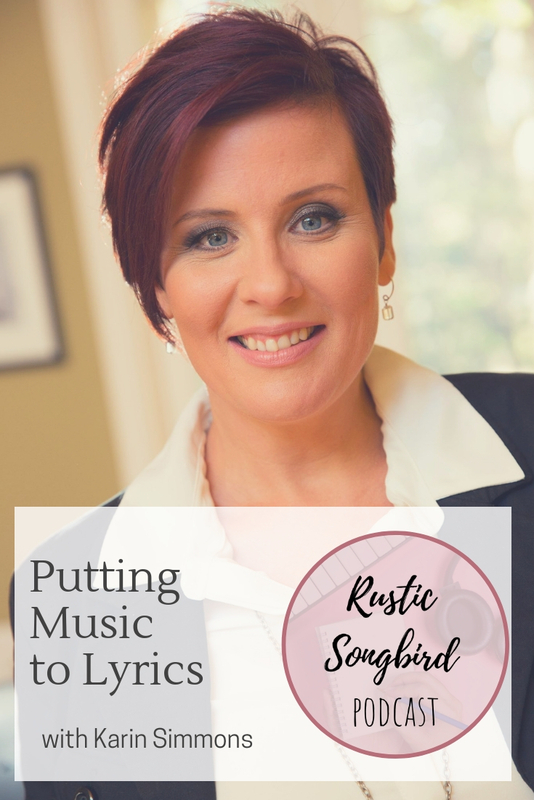 We talk about how to put music to lyrics, and she shares about her passion for putting melodies to the scriptures, especially the Psalms. Learn more about Karin's music at www.karinsimmons.com. In this episode we talked about using a book of writing prompts. Here are some resources you may find helpful.